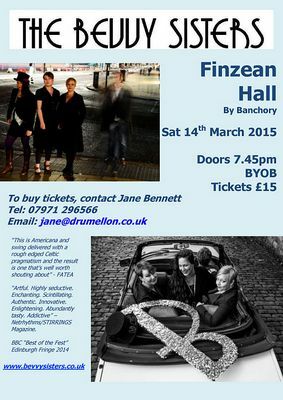 On Saturday 14 March 2015 The Bevvy Sisters will perform a concert at Finzean Hall, Finzean, By Banchory. Doors open at 7.45pm.  Tickets cost £15 and are available from Jane Bennett jane@drumellon.co.uk or telephone 07971 296566. Please note this is a Bring Your Own Bottle event. The Bevvy Sisters are a 4 piece Scottish band (www.bevvysisters.co.uk) mixing equal measures of sweetness and sass, grit and glamour, heartbreak and hilarity, cut with a dash of potent Scottish spirit. Since 2006 The Bevvy Sisters have won a uniquely distinctive place in audiences' hearts. Their radiantly triple-layered voices and artfully wide-ranging repertoire of vintage, contemporary and original songs stand out from the crowd in both style and substance. Pure vocal magic, distilled to the power of three.